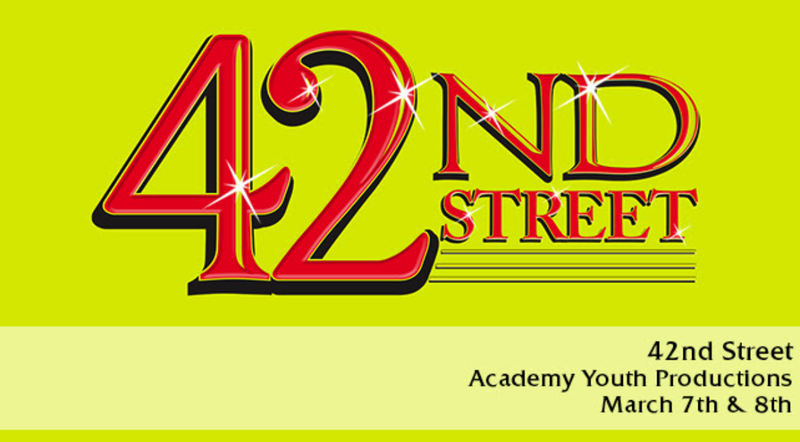 The ultimate show-biz musical, 42nd Street celebrates Broadway, Times Square, and the people who make the magic of musical theatre! Peggy Sawyer may be from a small town, but she has big dreams. Fresh off the bus in New York, the young, hard-working Peggy lands herself a spot in the chorus line of a new Broadway show. At first she is just one dancer among many, but when the show’s leading lady is injured it seems that Peggy may get her shot at the limelight after all. A Broadway classic that never fails to sweep audiences off their feet, this musical bubbles over with energy, humor, and show-stopping production numbers.